With Color Monthly PLR, you can create your own subscription membership site, or add gorgeous images and value to your planners and journals. 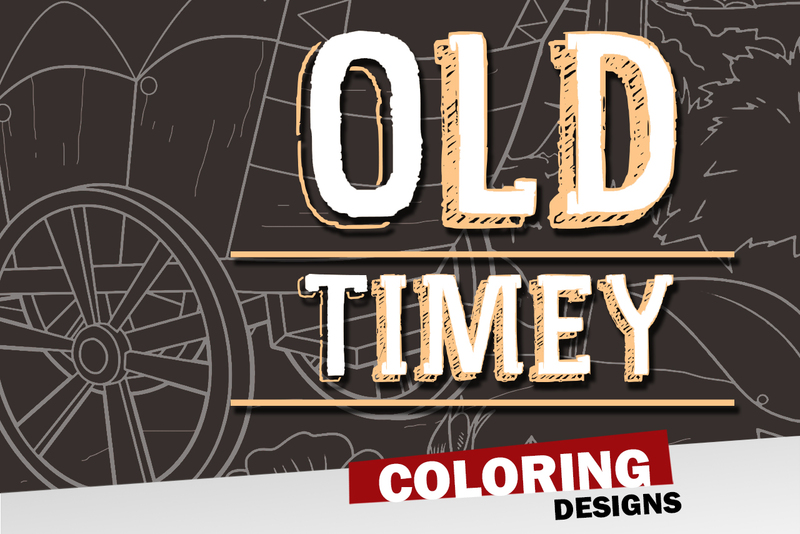 Every package is filled with 31 coloring pages, all with a seasonal or monthly theme, delivered to you well in advance so you have time to prepare for your product delivery. 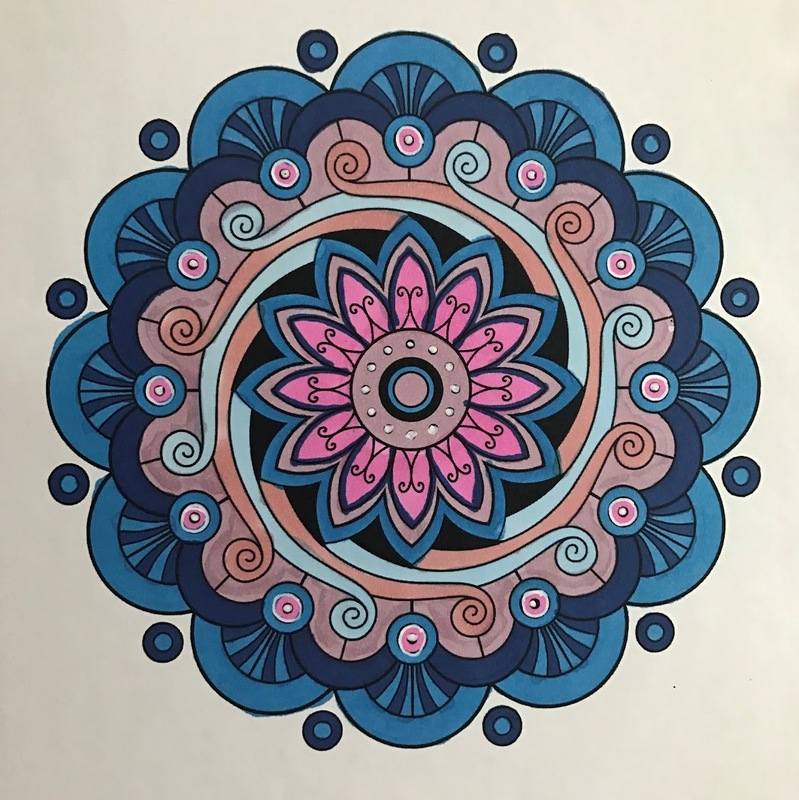 Every month, you will create coloring bliss in your community with our mandalas, pattern pages, coloring planners, calendars, quotes - all beautifully and uniquely hand created by our in house design staff - provided to you with full private label rights! 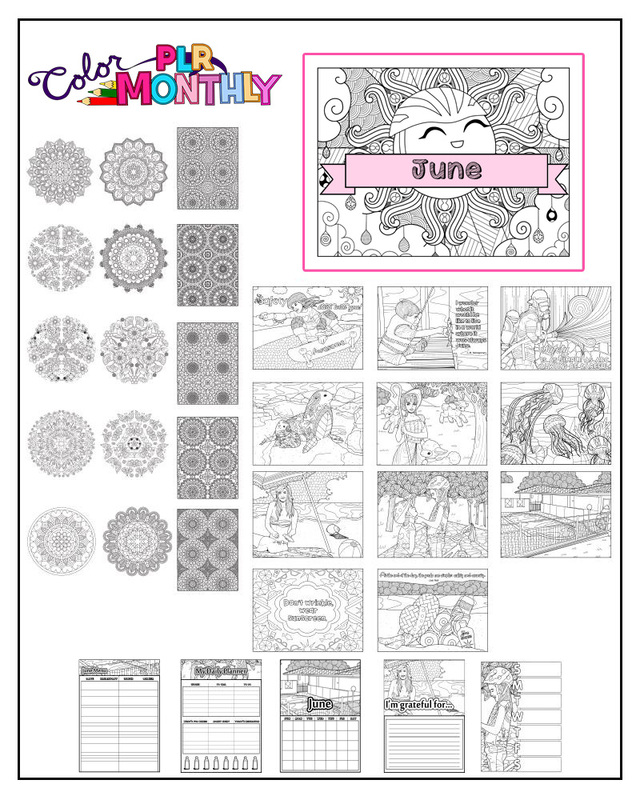 The designs in our Color Monthly PLR Packages are planned to flow around seasons or themes, and, in addition to traditional coloring pages, feature seasonal quotes, monthly calendars, daily to-do lists, and even dinner planning pages. 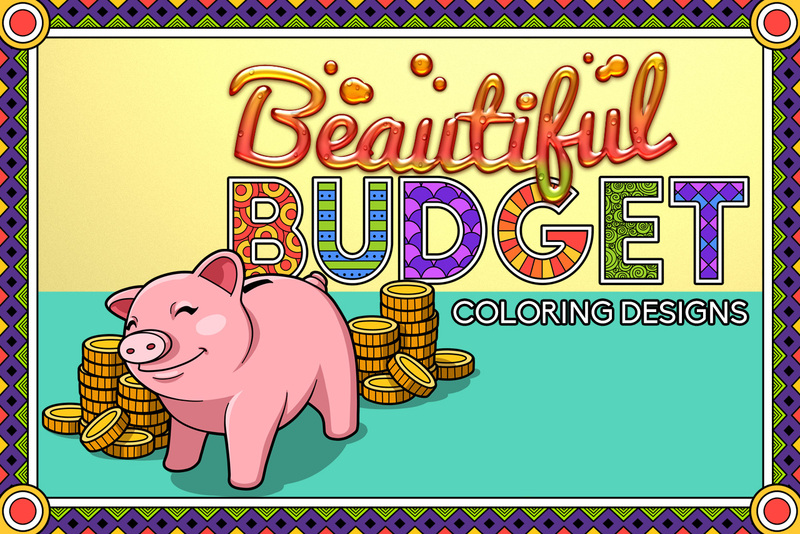 Now your customers can stay organized while coloring, too! You'll Notice We're Currently Delivering June's Resources. This gives you the time you need to prepare, market and deliver to your people in May! You'll always enjoy this generous lead time for your own membership. 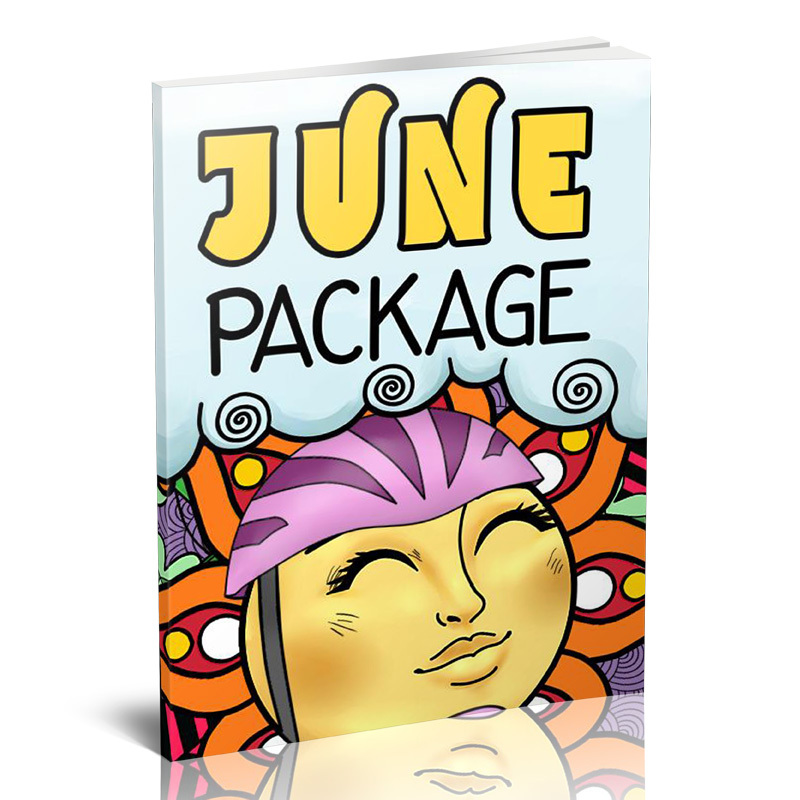 Get instant access to June's Package! Each month we create unique designs & quote pages based on the month, season, holidays, or a empowering theme. 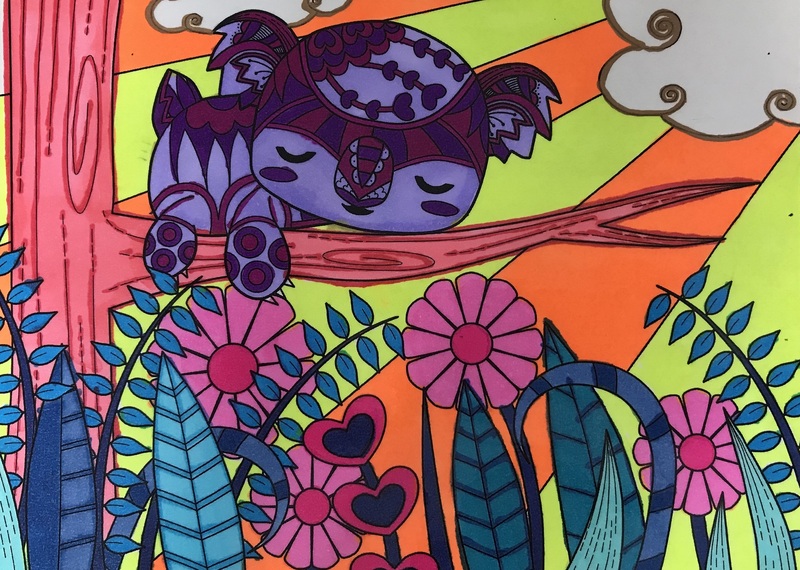 From animals to flowers, to random doodles, hearts, and nature scenes, each month we let our artists decide what to create! 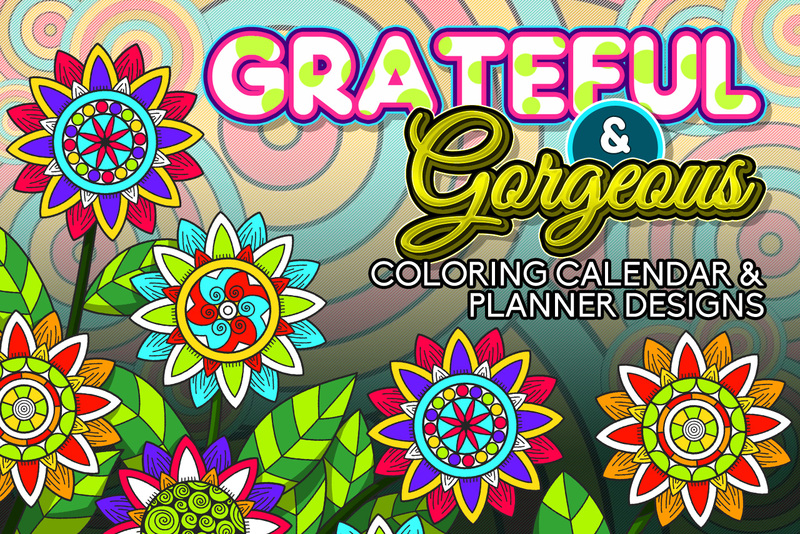 Our colorable calendars, gratitude pages, daily & weekly planners, and menu planners match our themes. 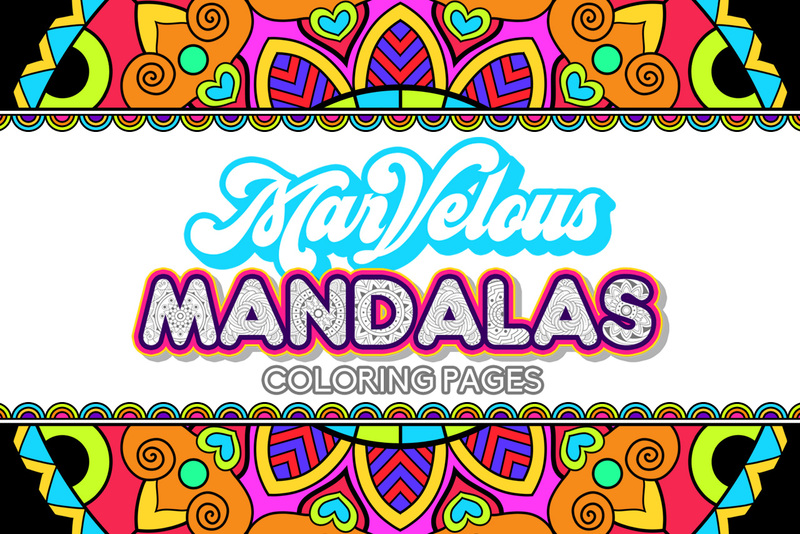 We create coloring pages with a variety of skill levels in mind. 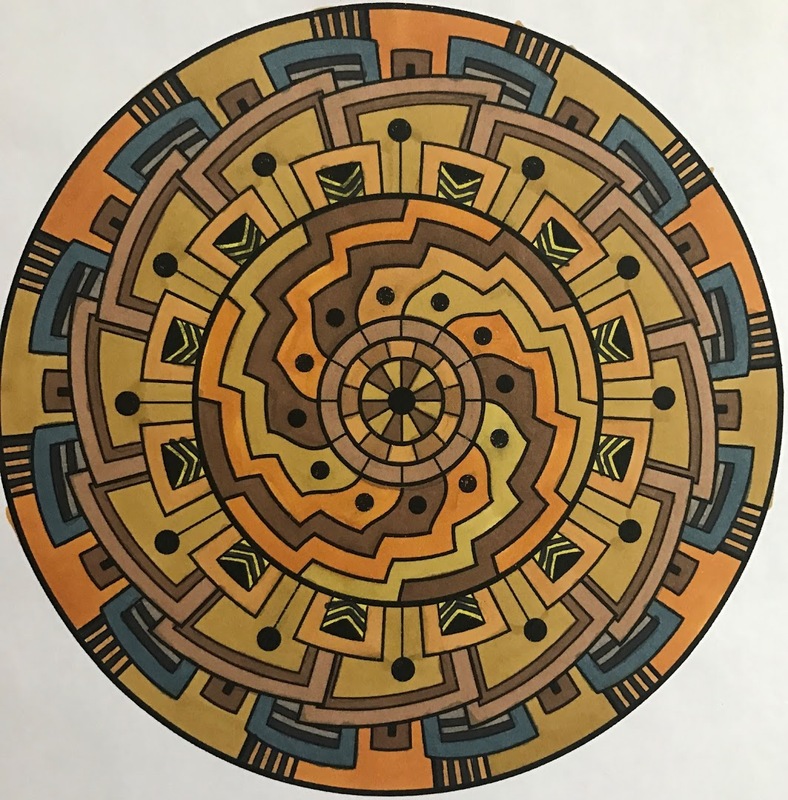 Our mandalas are simple & spacious while patterns are more complex. WHAT DOES PLR RIGHTS MEAN? 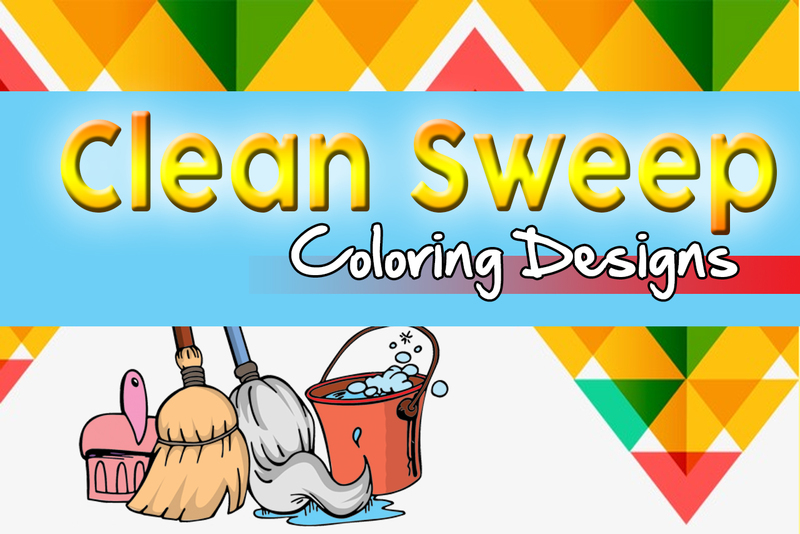 Not only can you download our coloring & journal pages and color them yourself, but you also get special rights that you can use them in your business. Choose your favorite pages and create an optin for your blog. Choose one of the designs and resize it into a note card to send to your clients as a "thinking of you" inspirational relationship builder. 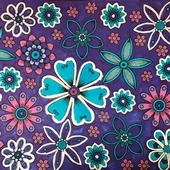 Create a printable planner and journal with inspirational coloring pages and sell it on your website. Send one of these beautiful pages as a downloadable thank you gift as a PS in your newsletter each week. 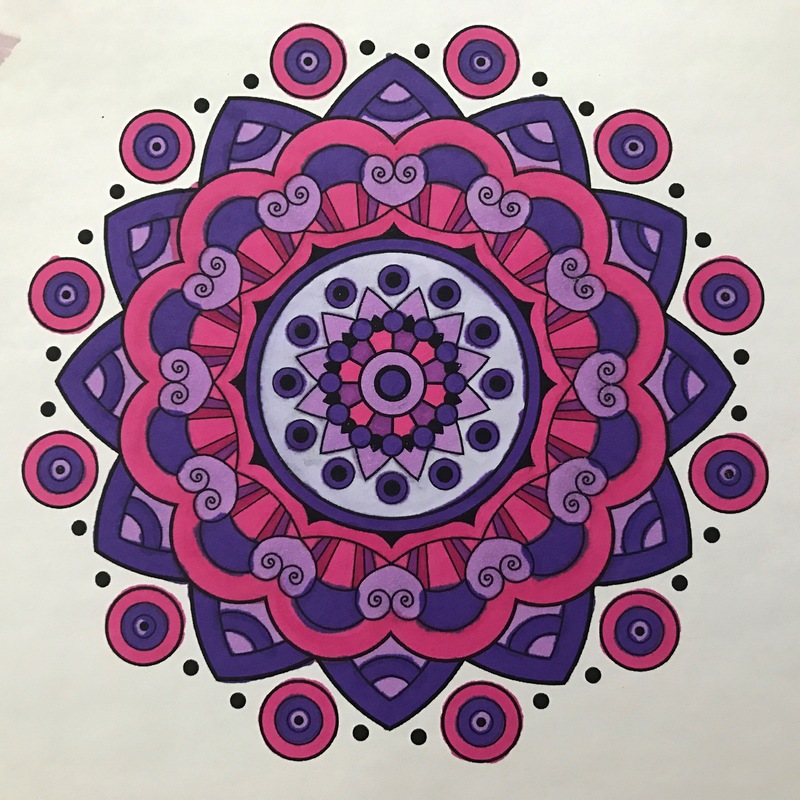 The next time you host a conference, print a few of these coloring pages and put them into their retreat binder. 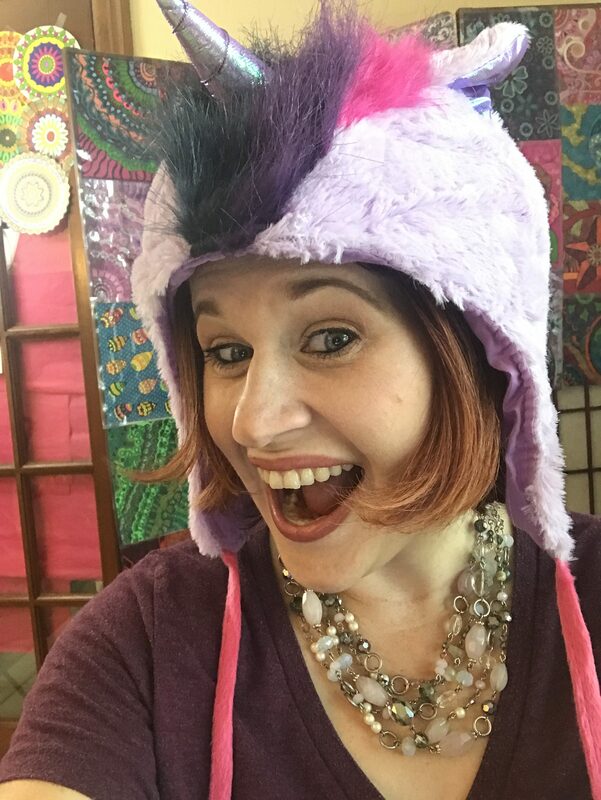 Hosting a retreat? Have some of these pages available on the table with markers or colored pencils for "getting to know each other" time in the evenings. Create a mug or t-shirt or mousepad. 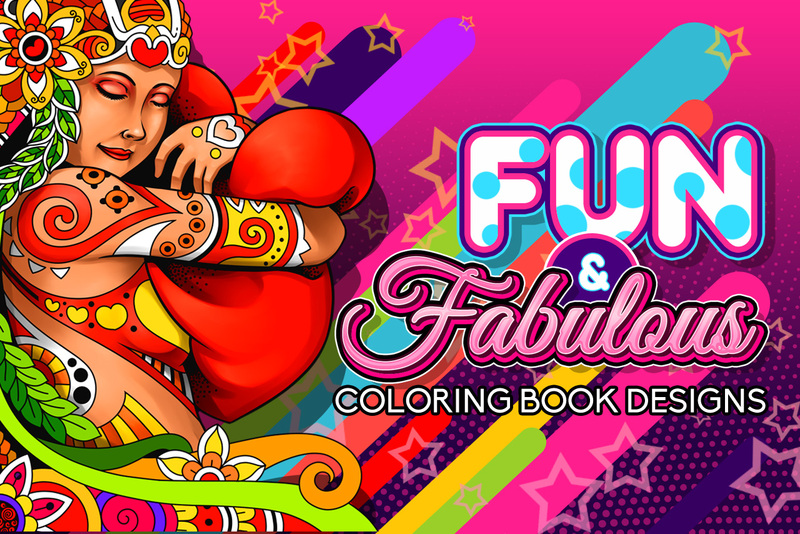 Heck, have a coloring party and bring your own coloring pages to share. And as so many dream, launch your own paid membership! Great question. First of all, coloring is a growing industry with adults. 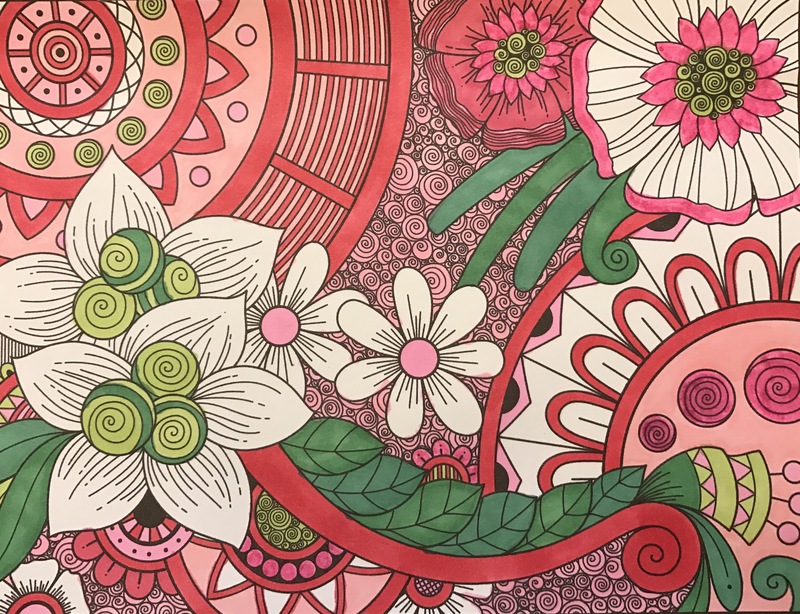 It used to be that only kids loved to color, but now studies have shown that coloring actually reduces stress and is beneficial for adults, too. These designs are the absolute best! It’s great that every month there is something different and makes me think outside of the box. I enjoyed their products, they help with anxiety and depression. 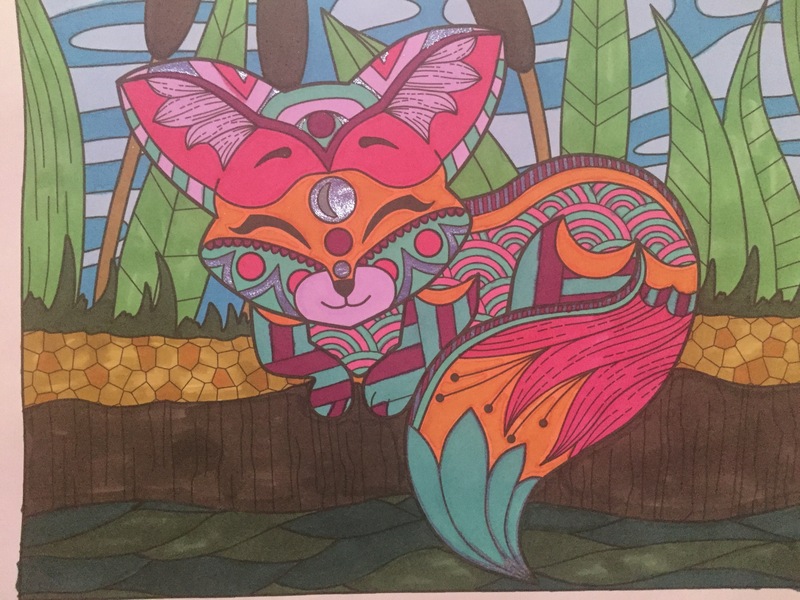 I'm the official "Queen of Color", on a mission to spread joy and happiness throughout the world, one coloring page at time. 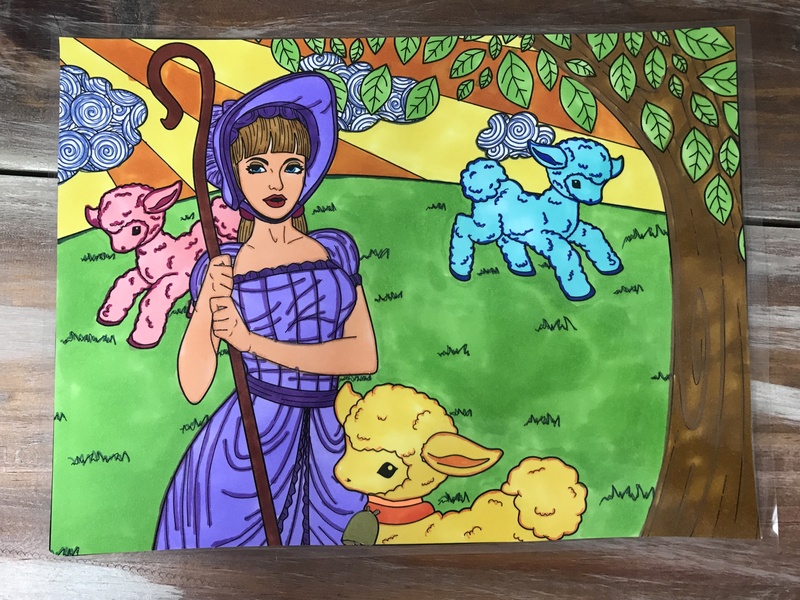 I created my own coloring empire and love that I can make this possible for you too. Leveraging my in house artist staff through this membership, means you don't have to source artists, manage design timelines or foot the monthly bill for their time. You're ready to roll as soon as you join. Due to the PLR nature of this product, we do not offer refunds. You are able to cancel your subscription at any time.